Skytrax has previously made Hong Kong Intl Airport best airport in the world followed by two other Asian airports. In the competition for the best airline of the year, Asia makes it even better. 8 out of 10 best airlines operate from Asia. It was based on over 15 million interviews during an 11 month Survey period. 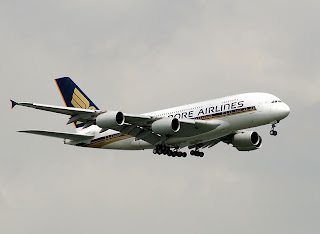 Singapore Airlines was, for the 3rd year in a row, awarded the title best airline of the year by Skytrax research, the leading research Advisers to the world airline and air transport industry. It was followed by the Hong Kong based airline Cathay Pacific on second and the Australian air carrier Quantas on third place. 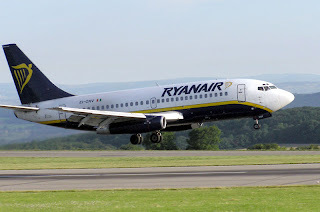 The Irish low cost carrier Ryanair, has had enough of travelers that buys tickets through third party website. This according to the Wanderlust Travel Magazine. All tickets bought through other websites than www.ryanair.com, will be canceled and refunded. If you have not got this message, and go to the airport with such a ticket you will be grounded.